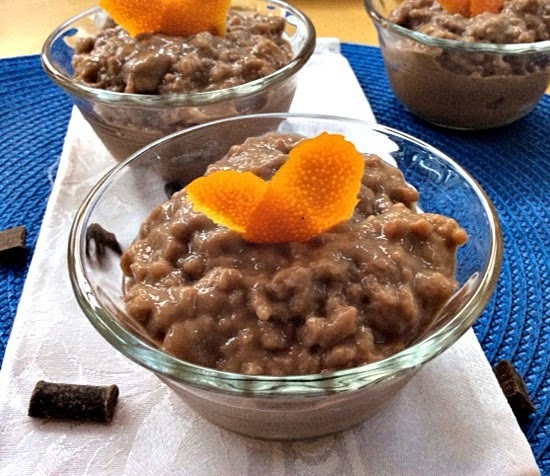 This Chocolate Rice Pudding is a quick and creamy dessert made rich with a blend of chocolate and coconut milk with just the lightest hint of orange zest. I used "arborio rice" for this particular recipe as it lends itself to a creamier texture as it is a high starch italian grown grain shorter and fatter than other short grain rice. Additionally for those of you following a Paleo diet I have given an alternative to substitute out the rice. So delicious you will find yourself eating this for breakfast! 1 cup Arborio rice Note: For those following a Paleo diet please see my basic "Cauliflower Rice Recipe" to use as a substitute for arborio rice. 8 drops Vanilla Creme Sweet Drops to taste Note: If you prefer you can use 1/2 cup of sugar or equivalent amount of regular Stevia. In a heavy, medium saucepan, combine the coconut milk, vanilla, rice*, sugar, and orange zest. Bring the milk to a boil, stirring occasionally. Reduce the heat to medium-low and simmer, stirring frequently, until the rice is tender and the mixture thickens, about 35 to 40 minutes. Add the chocolate chunks and stir until melted. Allow the mixture to cool for 10 minutes, stirring occasionally. Spoon the rice pudding into serving bowls. Cover and refrigerate for 2 1/2 to 3 hours. *Preparation if you are using the "Cauliflower Rice": Rice the cauliflower and place it into a large skillet with about 1 teaspoon of oil cooking over medium high heat 10 to 15 minutes until edges just barely turn golden. Set aside and do not recook it in Step 1 above. Add the cauliflower rice to the milk mixture in Step 3 above. This sounds delicious, I love using Arborio rice for pudding, but I will definitely try using Caulflower 'rice' next time. 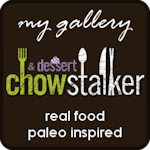 Thanks for sharing with Foodie Friends Friday party this week. 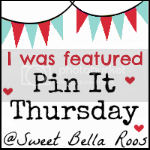 I've pinned and will share this weekend. What a wonderful sugar free rice pudding recipe. Thanks for sharing! Thanks for stopping by and enjoy this delicious pudding! This sounds delicious! I love good chocolate and rice pudding. I'm excited to try them together! I love rice pudding! Thanks for linking up at our Gluten Free Fridays party! 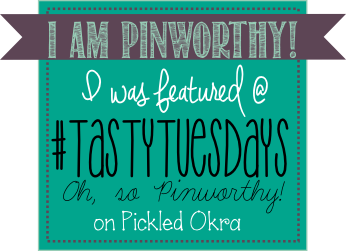 I have tweeted and pinned your entry to our Gluten Free Fridays board on Pinterest! :) I can't wait to see what you share this week! Its LIVE!